The umbrella body of Nigerian bloggers, Guild Of Professional Bloggers Of Nigeria (GPBN) has condemned the Independent Electoral Commission of Nigeria (INEC) for postponing the Presidential elections scheduled for Saturday 16th February 2019. In a press statement signed by it’s National Secretary Mr Femi Adeoya, on behalf of the Association, GPBN said the postponement of the election few hours before its commencement portrays INEC in a bad light. 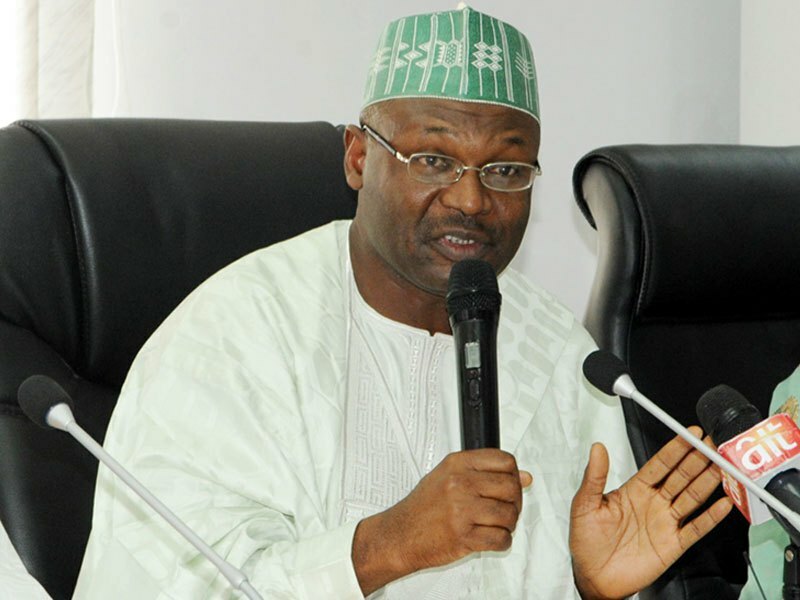 “INEC had four years to prepare for the exercise and had repeatedly assured Nigerians that it was ready to conduct the elections. The postponement, apart from its huge cost to Nigerians and some foreigners has also made Nigeria a laughing stock in the comity of Nations taking into consideration the number of local and international observers who were on ground to monitor the election. It calls on all Nigerians just like it did in its press statement during the week to exercise their civil duties without intimidation", GPBN said. GPBN appeals to stakeholders to remain calm and avoid action that could further threaten the polity while citizens are encouraged to remain calm and ensure they exercise their rights next Saturday. The Association called on INEC to remain an unbiased umpire. It advised all its members across the globe to once again maintain a high level of professionalism in reporting the coming election and avoid publication of fake news and unauthenticated results. The announcement by INEC chairman, Mahmood Yakubu, at the commission’s headquarters in Abuja came hours before Nigerians were slated to head to the polling units. The announcement was made at about 2:30 a.m. Saturday. The new dates for the elections are February 23 for presidential and national assembly elections and March 9 for governorship and state assemblies elections. Mr Yakubu said further details of the postponement would be disclosed at a conference scheduled for 2:00 p.m. Saturday.